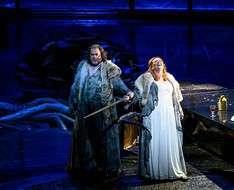 Royal Opera House Presents Die Walküre (The Valkyrie). Die Walküre is an opera by Richard Wagner. It is the second of four operas.